Life After Baseball: Friday Favorites...Valentine Lucky 7. Hey guys! Well it's Friday again so here are a few of my favorite things for valentine's day! 1. 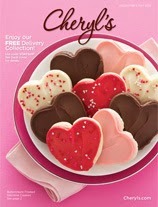 Cheryl's sugar cookies are my favorite and they also make for a great gift. Use code VDAYSHIP for free shipping until Monday 2/3. 2. MeUndies for the softest men's and women's undies and t's...seriously they are. 3. 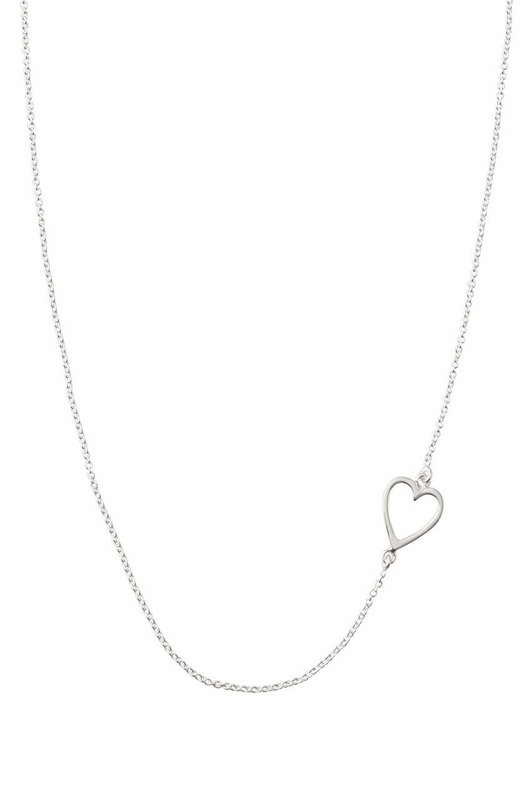 Perfect for the little girl or for the love of your life...sterling silver heart necklace. 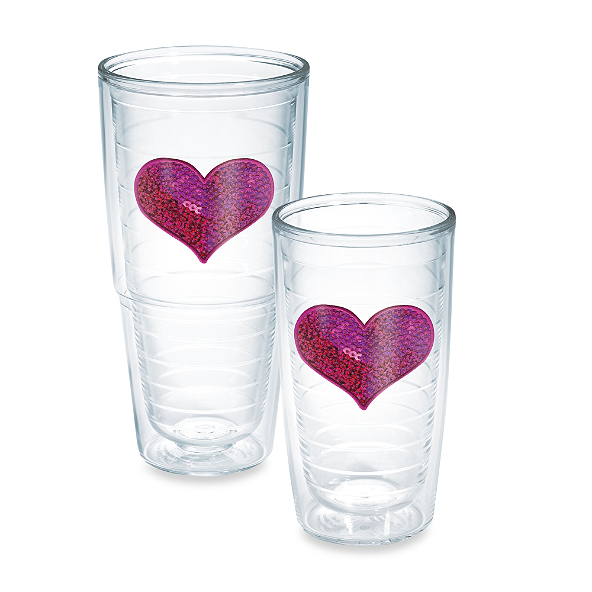 4. Who doesn't love an ice cold drink out of a tervis tumbler? 5. 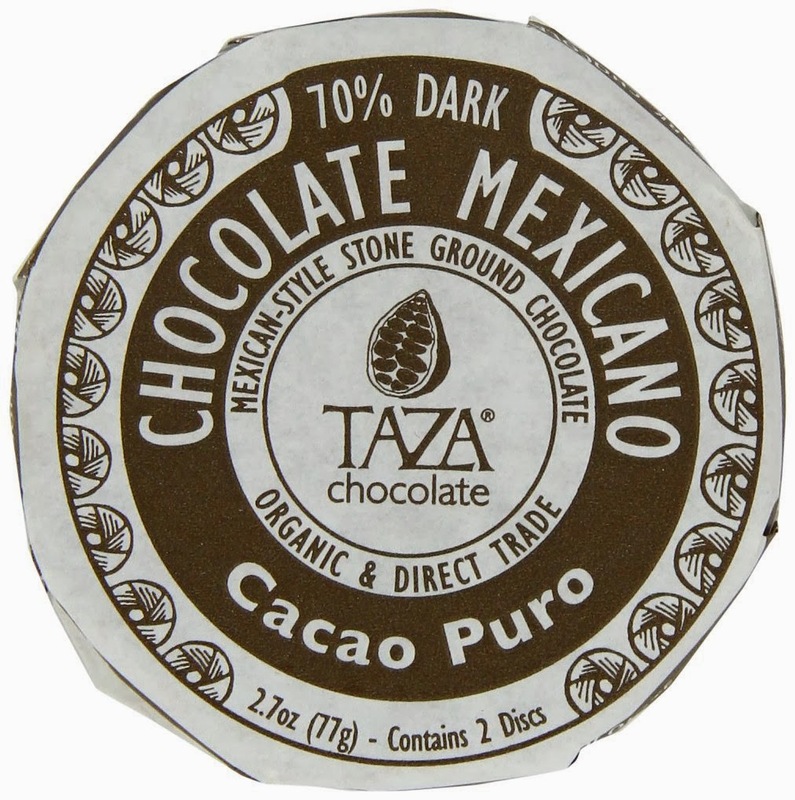 Indulge with this organic cacao chocolate. I know a box of chocolates would be prettier but try this with a glass of red wine and let me know what you think. p.s. you can also find this at your local Whole Foods. 6. I've been into red polish lately...Over & Over A-Gwen by Gwen Stefani. 7. 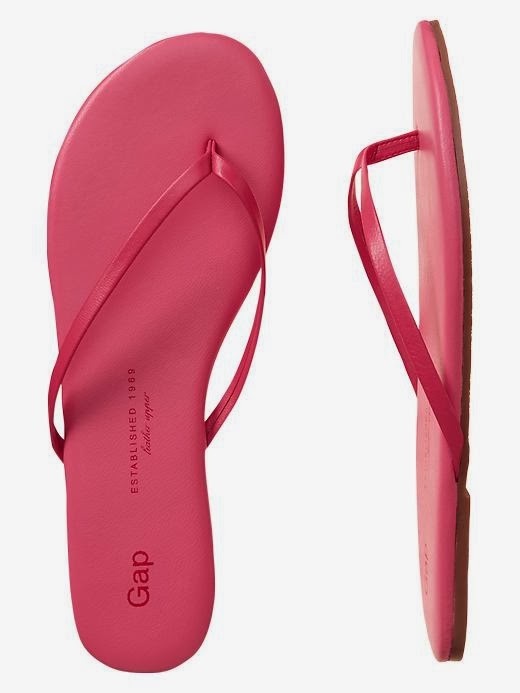 Leather flip flops from the Gap for the warmer months ahead! Oooh! I love all the pink and red. That necklace is adorable. Great pics! That sequined Tervis puts all of mine to shame. So fun! LOVE the Tervis. I haven't seen that one.